NY Times: The Importance of Recreational Math – This is an opinion piece about the benefits of using Recreational Math in the classroom. Journal of Humanistic Mathematics: Recreational Mathematics – Only For Fun? 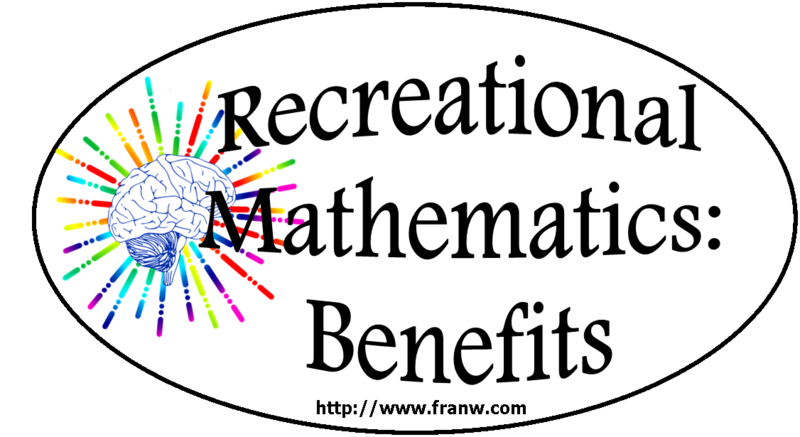 – A paper written about the benefits of Recreational Math in the classroom. It talks about how other countries approach math as well. This is a 20 page PDF. Teach Thought: 6 Basic Benefits Of Game-Based Learning – This article offers positive reasons for online gaming. eLearning Industry: 5 Advantages Of Using Games For Learning – Article includes reasons why games help people learn better. 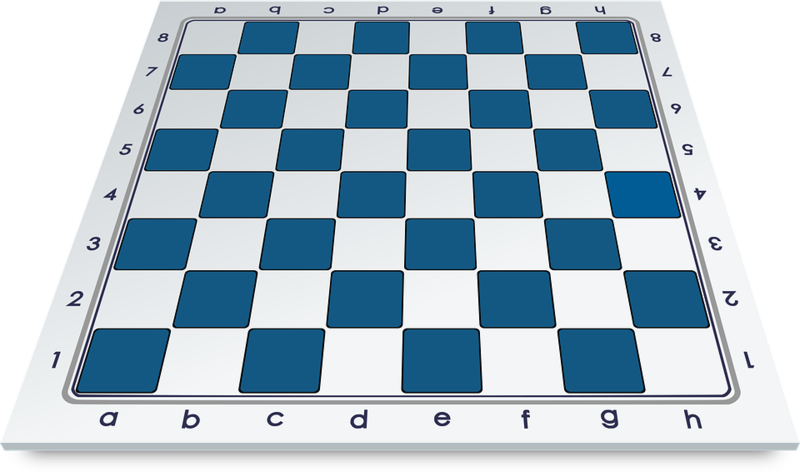 OpenEducationEuropa: The Benefits of Game-Gased Learning – Offers information about the potential of games for learning. Classroom: What Are the Benefits of Games in Education & Learning Activities? – Talks about how games engage students, promotes teamwork, and build good sportmanship skills. Logic Roots: 8 Surprising Health Benefits Of Board Games – This article addresses some of the serious health benefits of playing board games such as lowering stress, building cognitive skills and mental functions, and lowering blood pressure. NCTM: Why Play Math Games? – Talks about the benefits of playing math games. Stem Learning: Using Games To Teach Mathematics – A short article that talks about the benefits of using games to teach math. Scholastic: The Benefits of Board Games – Benefits of parents playing games with kids. USA Today: The Surprising Benefits of Puzzle Solving for Adults – Article about the benefits for adults. 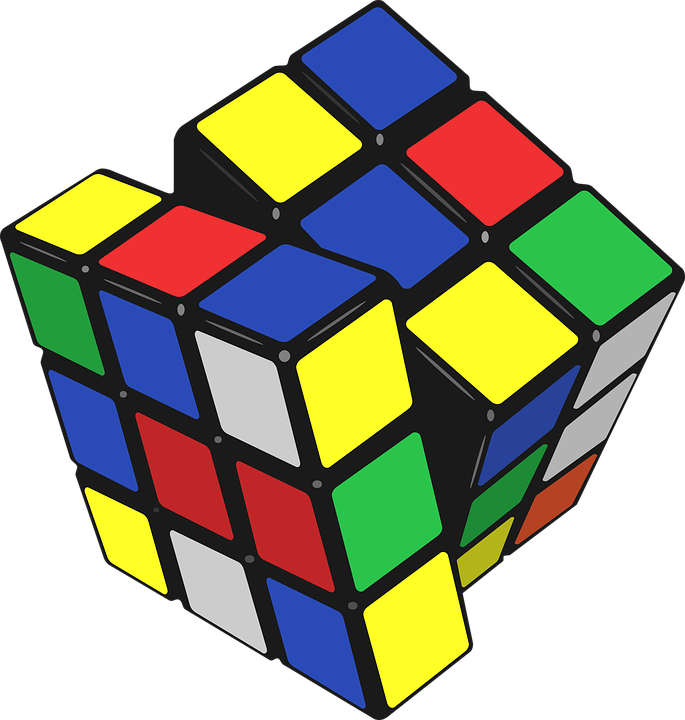 Dumb Little Man – The 5 Benefits of Puzzles Solving for Adult – Article talks a little about the history of puzzles and the benefits of using them as adults. Exodus: The Benefits of Puzzles in Early Childhood Development – Article talks about the skills that are build via puzzle during early childhood. Memory Jogging Puzzles: Why Jigsaw Puzzles are Good for Your Brain – Social psychiatry article. Learning4Kids: Why Puzzles are so Important for Kids Learning? – Benefits of using puzzles. Clue Detective Puzzle Agency: Discover the Benefits of Solving Puzzles – 10 Ways puzzles help to improve our lives. Think Fun! : Get Jiggy with Jigsaw Puzzles: The Benefits of Being a Puzzler – This brief article talks about the history of Jigsaw puzzles and their benefits. The Organic Mind: Brain Teasers & Riddles – Talks a little about the brain science behind using riddles and brain teasers and the benefits. 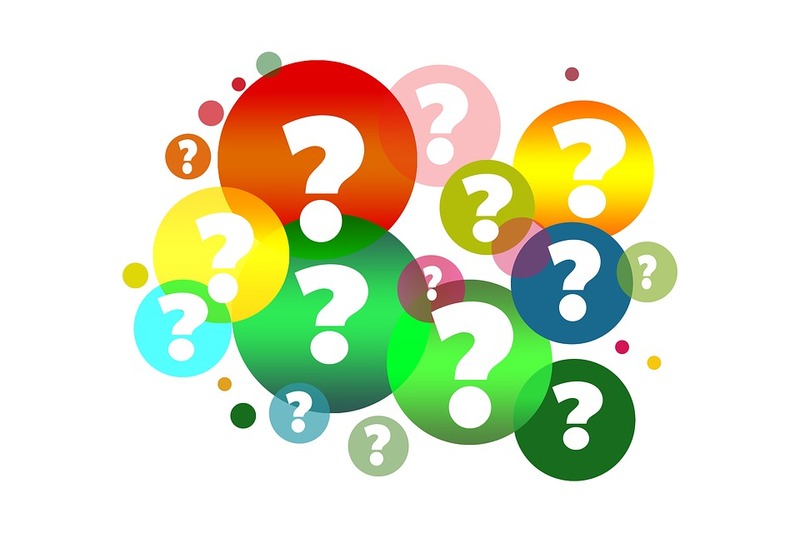 ESD: Why Riddles Are Important for All Ages – Explains what a riddle is and the types, cultural riddles, and their benefits for all ages. Grin: Six Benefits of Riddles for Children – How riddles benefit and word the brain. Thoughts From The Boys: The Benefits of Riddles: Benefits of riddles and offers a few difficult one to solve. YouTube: Recreational Mathematics Playlist – A collection of videos about recreational mathematics: Documentaries and benefits.